Venezuela’s downward spiral continues, Obama visits Vietnam and Japan where the G7 Summit is held. The European Commission will publish its first ever investigation into an EU member’s adherence to the rule of law on Monday, May 23. Poland’s far-right Law and Justice party (PiS) secured a parliamentary majority in late 2015 and has pushed through reforms that critics say weaken constitutional checks on governmental power and undermine media freedom. EU leaders are particularly concerned about the PiS-orchestrated overhaul of Poland’s Constitutional Tribunal, the country’s top court. The revamp has made it harder for the court to overturn legislation incompatible with the constitution. The court itself has declared the reforms invalid, although this has had no effect. Last Friday, the European Commission called on Poland’s government to resolve its dispute with the court. In response, Prime Minister Beate Szydlo passed a parliamentary resolution defending Polish sovereignty, saying the EU posed the biggest threat to Polish autonomy since the collapse of the Soviet Union. 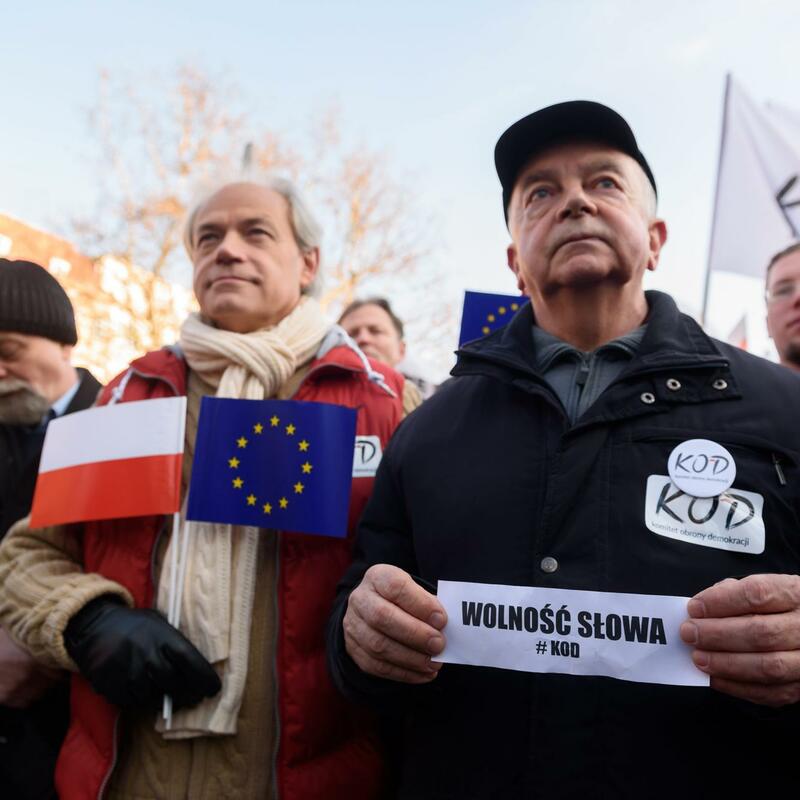 The rise of Euroscepticism in Poland is reflective of a general trend across the continent, with anti-EU parties gaining traction in Austria, Britain, Italy and France. Last Saturday, May 21, Venezuela’s embattled President, Nicolas Maduro, ordered the military to conduct exercises across the country, ostensibly in response to the threat of US invasion. However, in reality, the economic and political crisis in Venezuela has resulted in Maduro genuinely fearing he might be ousted. A shortage of medical and food supplies, rolling blackouts and looting have all hit the country in recent weeks. 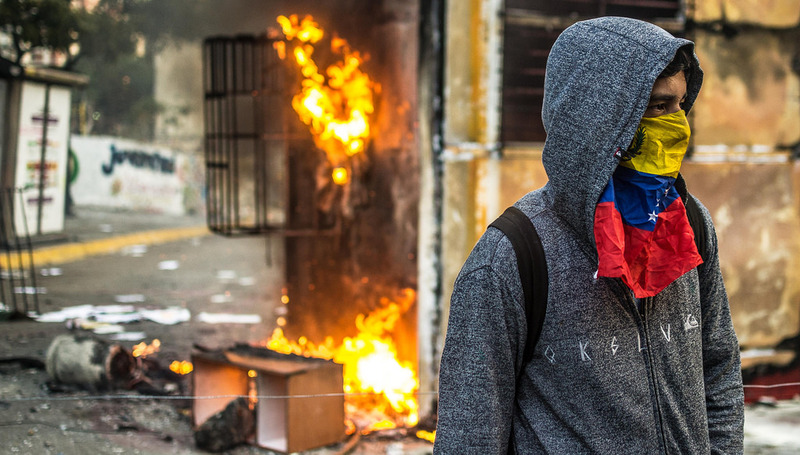 As Maduro’s presidency teeters on the brink, this situation is one to keep an eye on in the coming week. 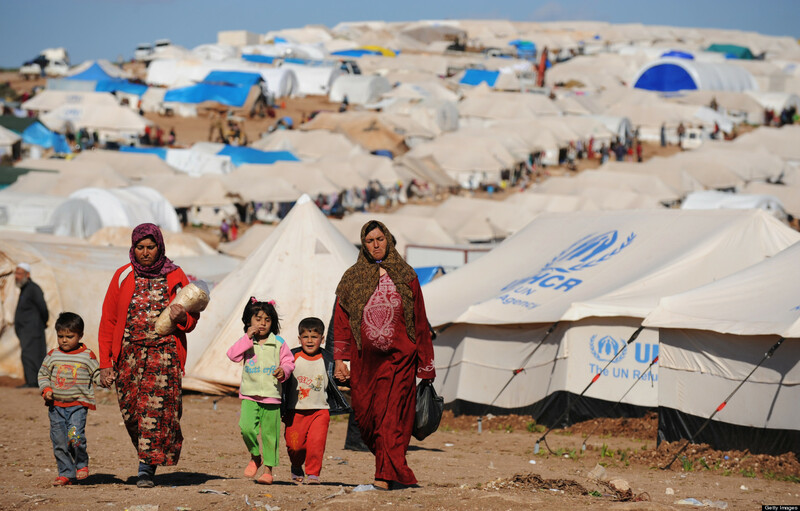 Also on Monday, the UN-sponsored World Humanitarian Summit will begin in Istanbul. The summit is a new, ambitious initiative aimed at overhauling the international aid system, which has been under severe strain in recent years as civil wars rage across the Middle East and Africa. Talks will centre on five key agenda items, including preventing and ending conflict, respecting the rules of war, working differently to end need, and investing in humanity. Expectations of concrete outcomes from the summit are low, reflected by the low attendance rates of top world leaders. President Obama will arrive in Vietnam on Monday, May 23, on a visit expected to deepen defence and economic ties with the South East Asian country. Washington has been considering lifting a ban on lethal arms exports to Vietnam as part of its broader “rebalance” to Asia. In recent years the US has encouraged its regional allies to boost their presence in and around the South China Sea to ensure “freedom of navigation” and check China’s increasingly assertive posture towards its southern neighbours. A resumption of US arms exports would help further this goal. 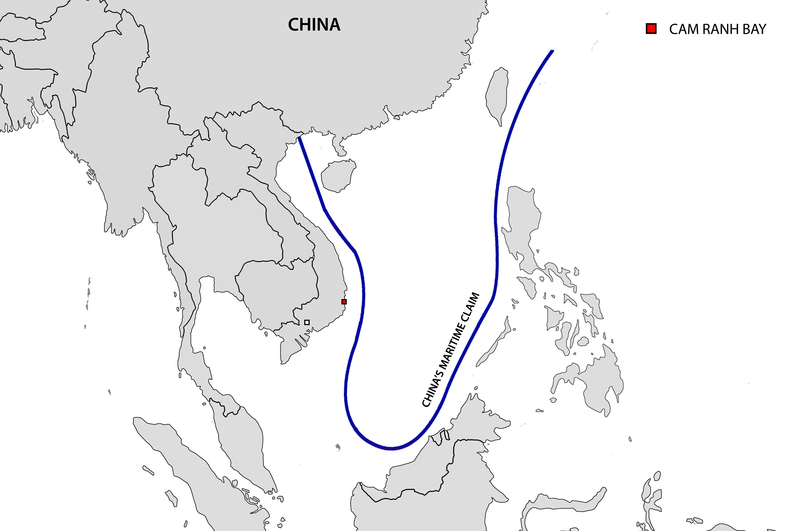 Discussions are also expected to focus on allowing visits by US warships to Vietnamese ports, including possible access to the strategic harbour of Cam Ranh Bay. Obama will also discuss the implementation of the multilateral Trans-Pacific Partnership trade deal with his Vietnamese counterparts. Despite the the 12 signatory states finalising negotiations on the TPP in October 2015, it is yet to be ratified by any country. On Wednesday, May 25, President Obama will fly to Japan where he will attend the G7 summit and hold important bilateral meetings with Prime Minister Shinzo Abe. The two are expected to discuss regional security issues. Obama will also visit Hiroshima, the first sitting US president to do so. White House officials have reiterated that the President will not be apologising for the attack that helped end WWII, but rather will reinforce his stance on nuclear non-proliferation. On Thursday, May 26, the two-day G7 leaders summit will commence in Ise-Shima, Japan. In attendance will be the leaders of Canada, France, Germany, Italy, Japan, the UK and US – which collectively account for more than half of the world’s GDP. Finance ministers from the G7 have been in discussions since May 20, laying the groundwork for the arrival of their leaders. Discussions will focus on ways to contain market instability, combat low growth and alleviate debt. 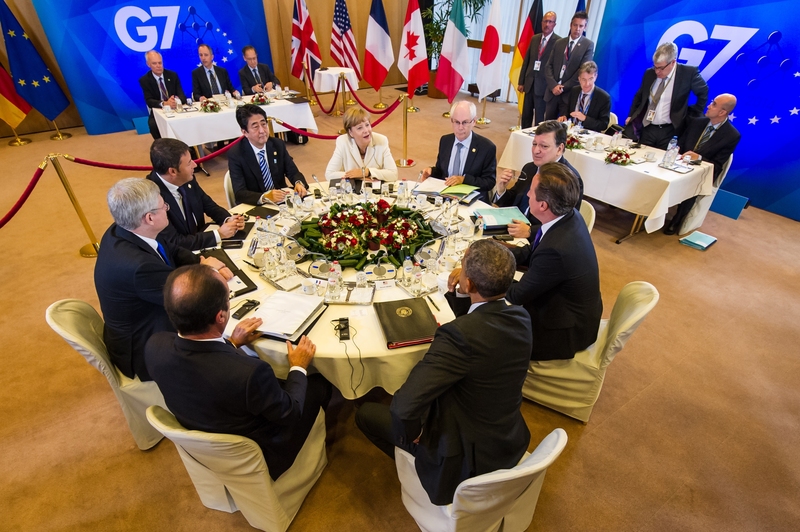 Previous iterations of the G7 have seen the coordination of monetary policy, however analysts believe this summit could see a shift in favour of using fiscal policies to boost economic growth.